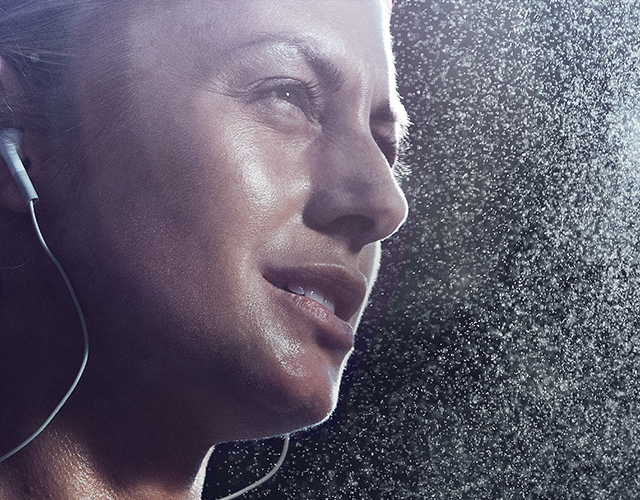 For over 100 years, Mizuno has been a well-respected sportswear and equipment manufacturer. But even after 100 years, they never had a unified brand. 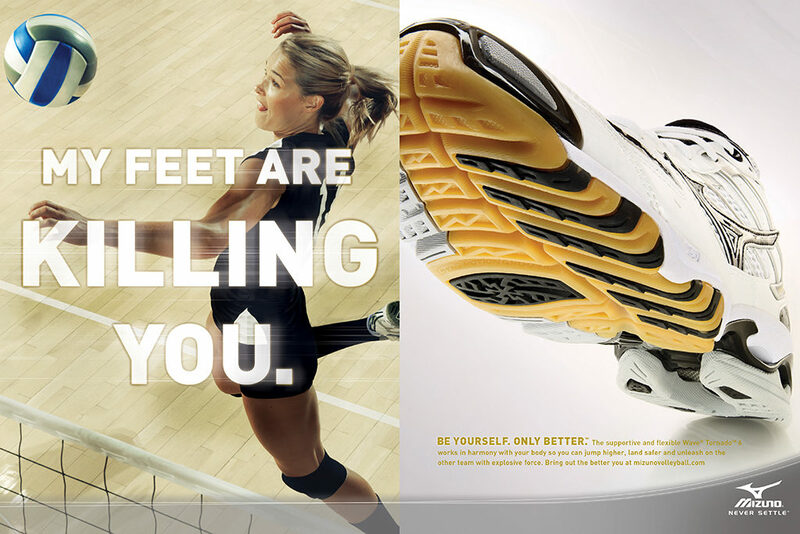 Our mission was to create a platform that united the four divisions of Mizuno. 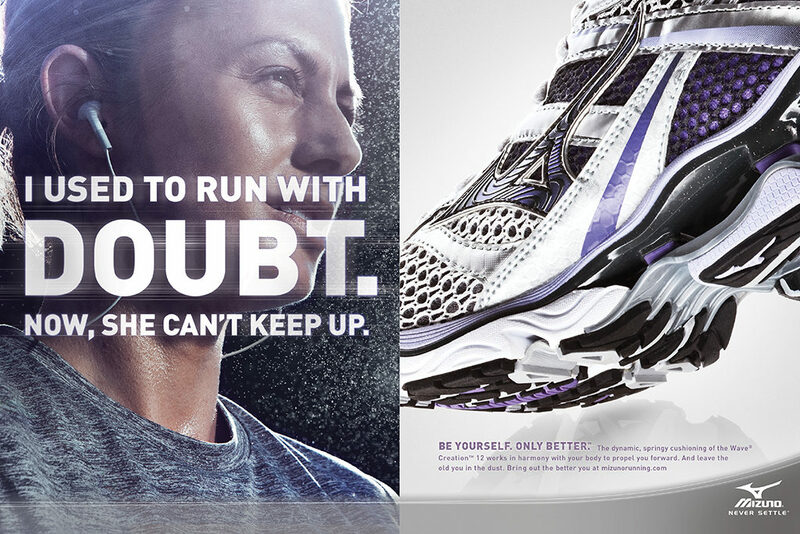 We created an integrated campaign featuring aspirational imagery and a new mantra: Be Yourself. Only Better. The results? Golf sales up 12%. 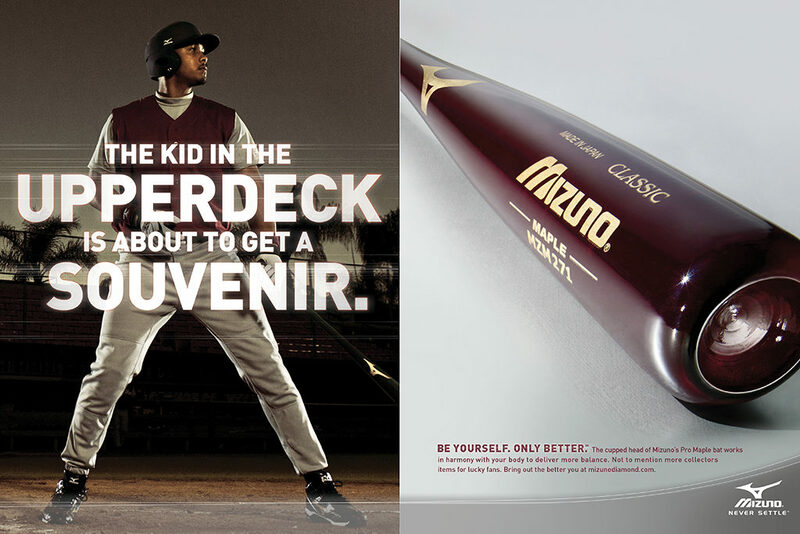 Baseball/softball sales up 14%. Running sales up 30%. 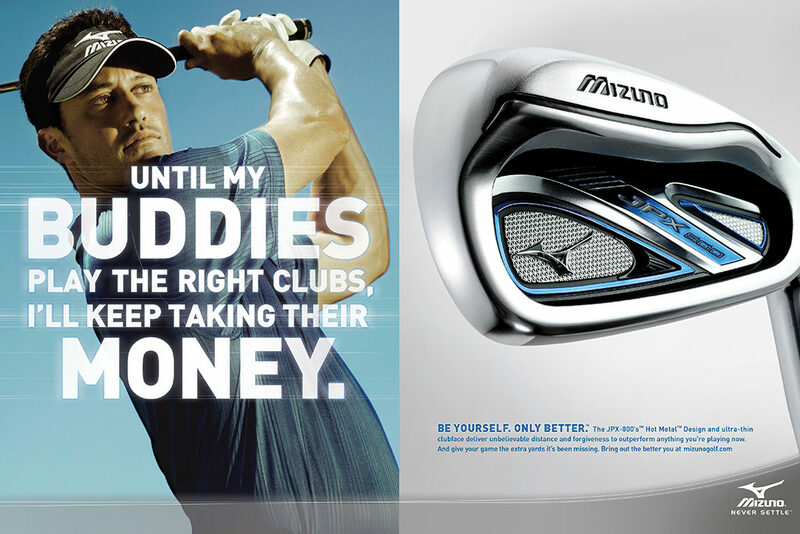 Mizuno profits up 16%.